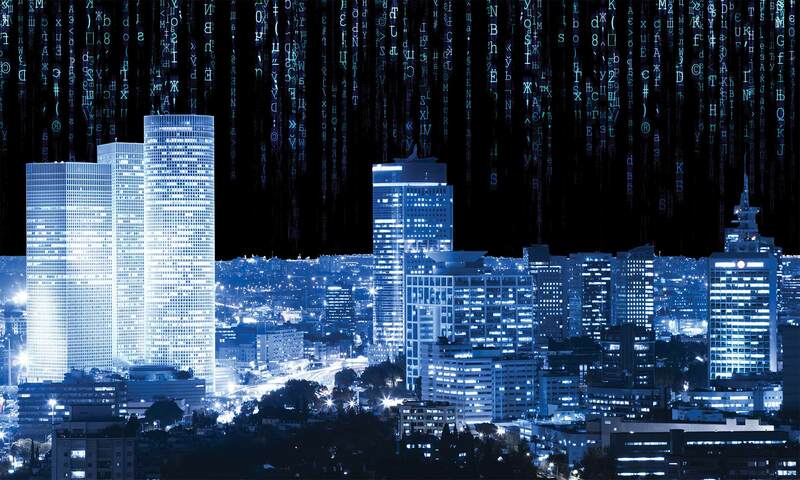 Investment is pouring into Israel’s technology sector. Can increased capital take Tel Aviv’s high-growth stars global? Israel’s regional tensions contrast with optimistic hopes for foreign investment and a burgeoning economy. While war still rages over the border in nearby Syria, Israel’s start-up and hi-tech sector is flourishing. In addition, its nascent natural gas industry finally looks primed for substantial development.